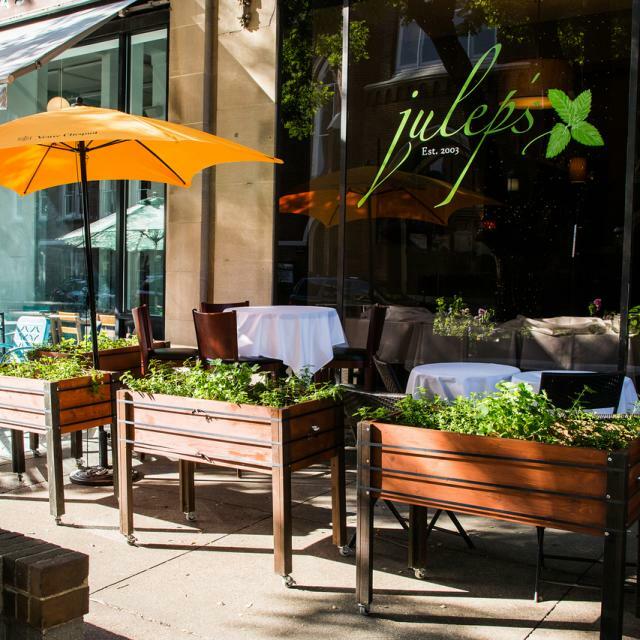 Julep’s has been named one of Richmond’s “Top Seven Sensations” by Richmond Magazine. 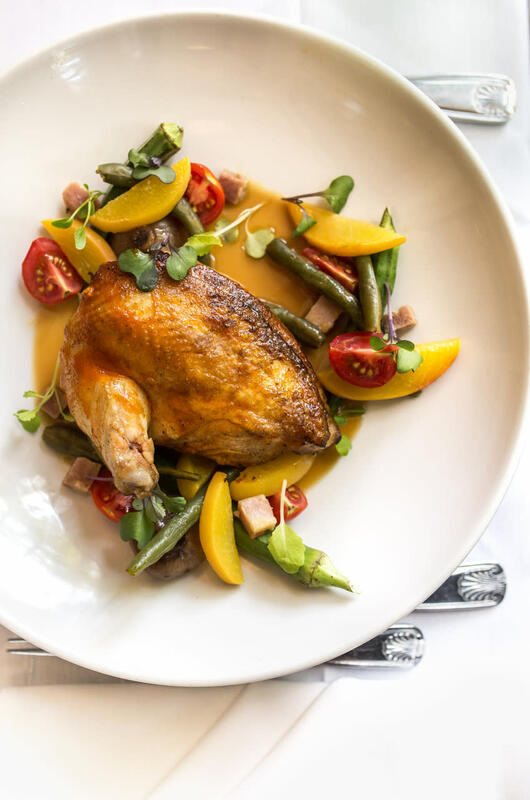 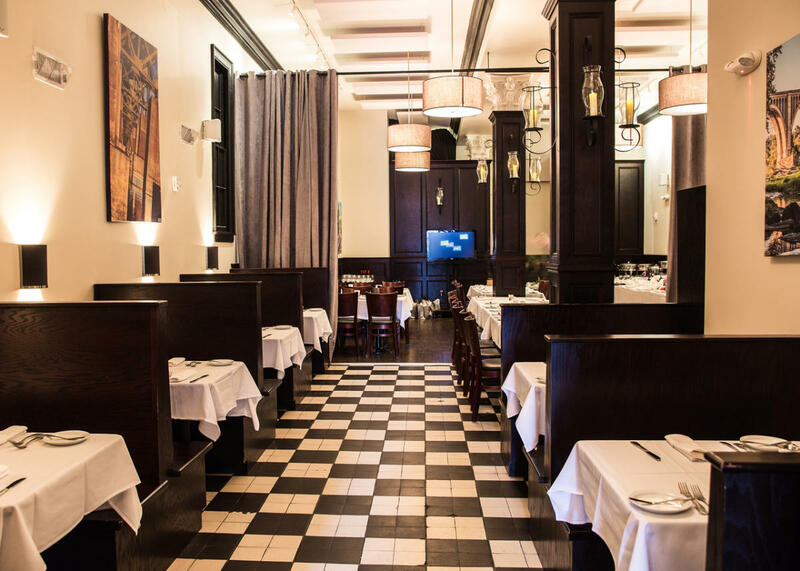 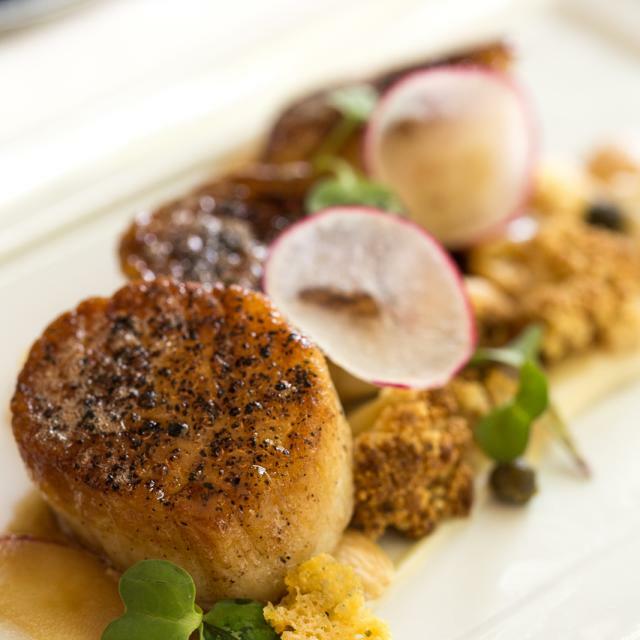 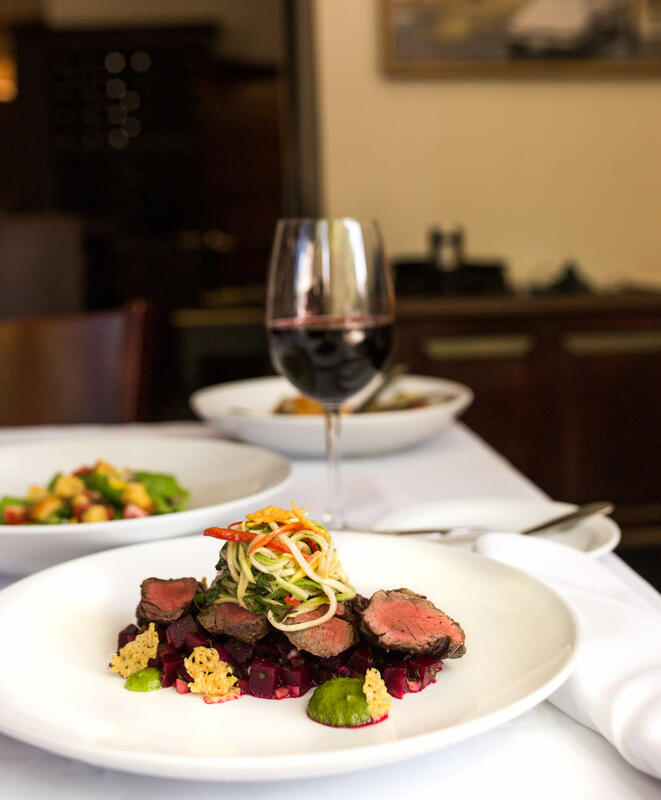 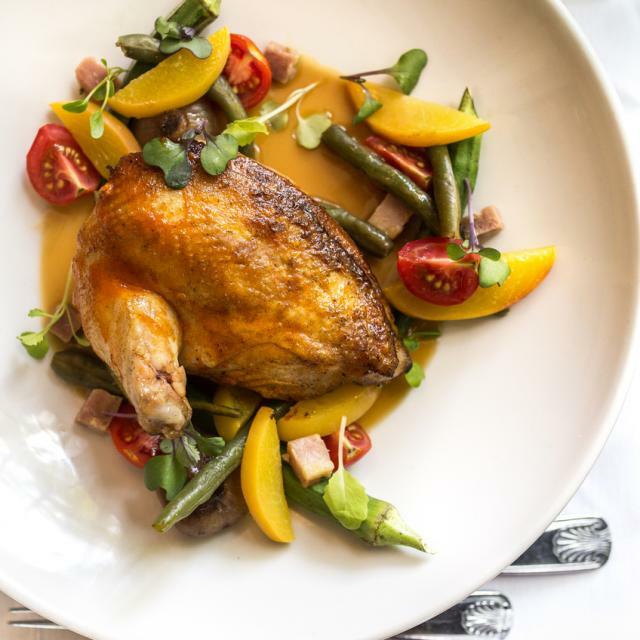 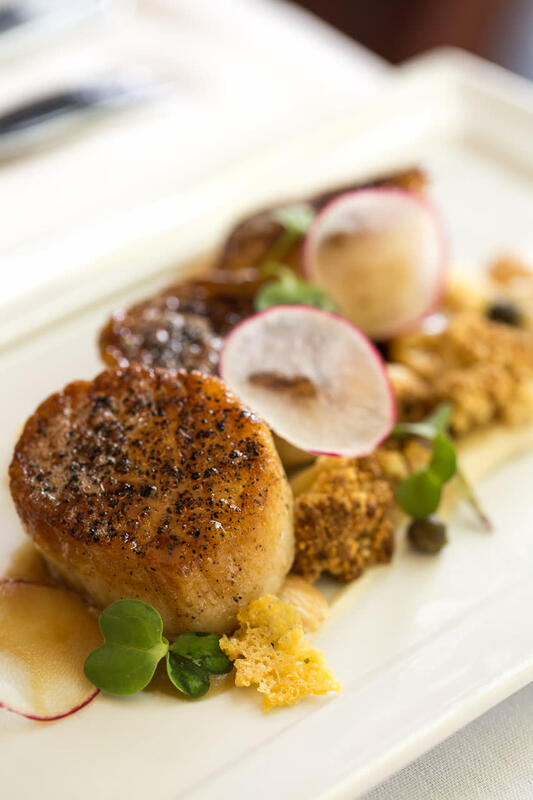 The professional and friendly staff, elegant atmosphere and charm of this historic building create a hospitable setting as you savor a fresh mix of flavor that captures the flare of Atlanta, Charleston, New Orleans and Savannah. 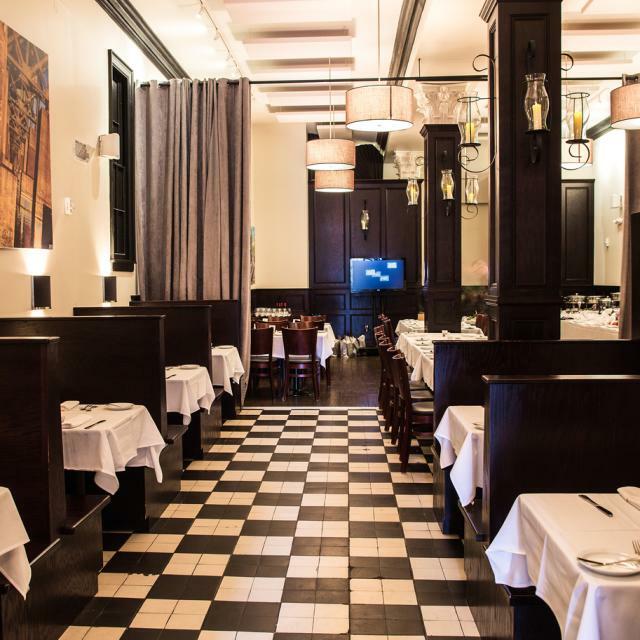 Looking to dazzle clients or friends? 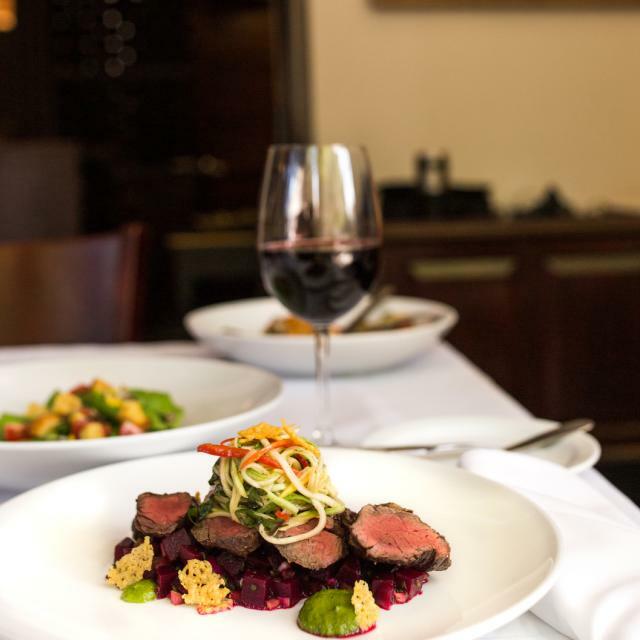 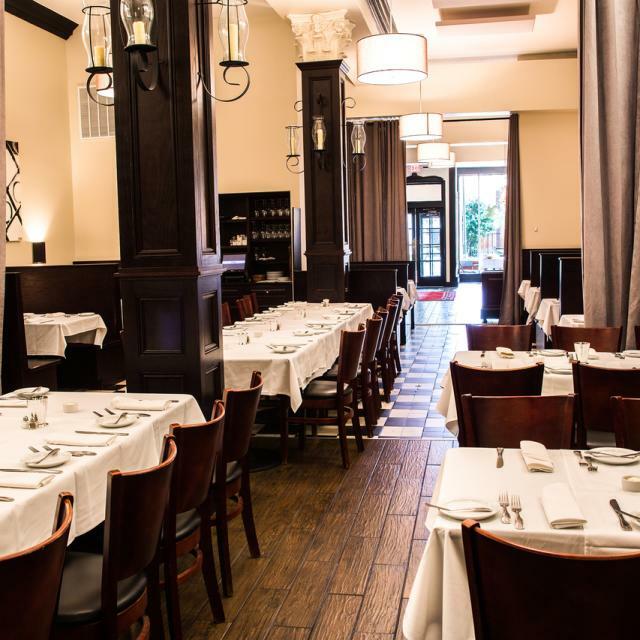 Julep’s is available for large dinner parties, luncheons and receptions. 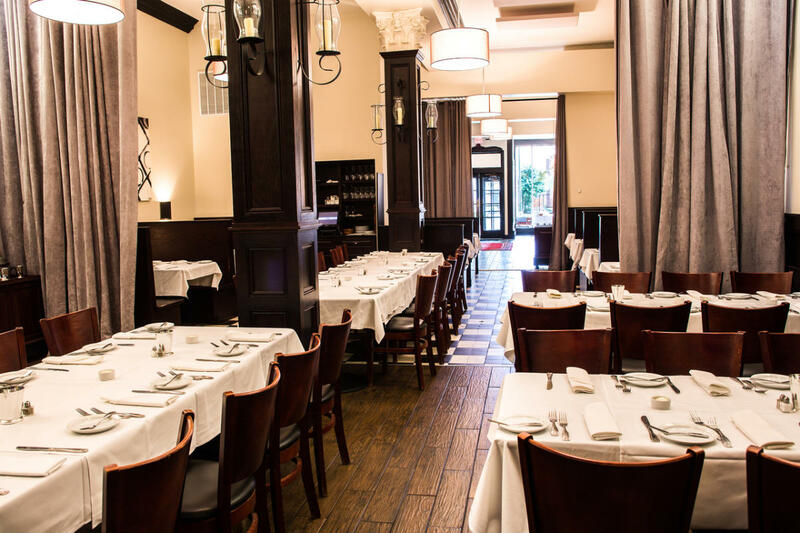 The back dining room can accommodate up to 50 for a sit down dinner or luncheon, or the entire restaurant is available for receptions of up to 125 guests. 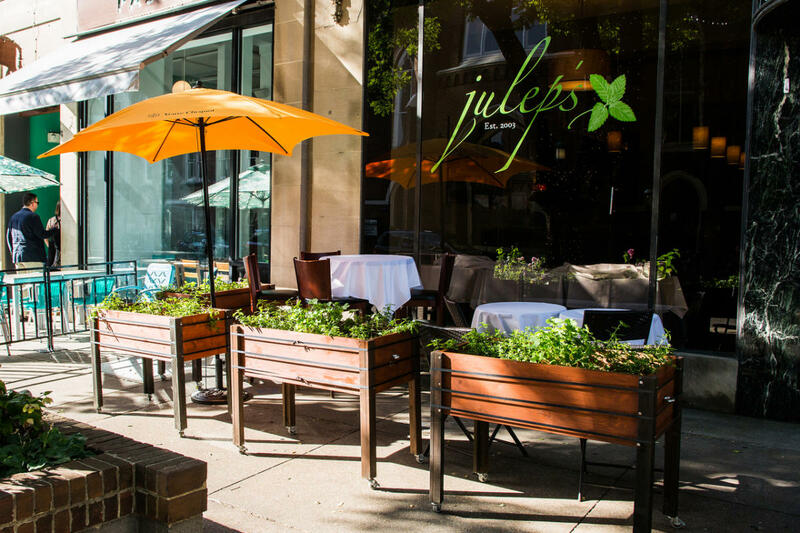 Parking Fee Information: There is a pay behind Julep's at 5th and Broad Streets, Free Street Parking after 5:00 p.m.